Come and get hired at one of our recruitment fairs! Guaranteed Placements & Packages from £180! What is Jewish Camp America? Jewish Camp America (JCA) is the latest addition to the Camp America programme and is exclusively for Jewish applicants. We offer a one to one service to find you the perfect Jewish summer camp to work on next summer in America! JCA is the largest provider of summer Jewish camp positions. We work with hundreds of Jewish camps (Orthodox, traditional and reform) all across the USA - so we guarantee to find you a place on a Jewish summer camp! 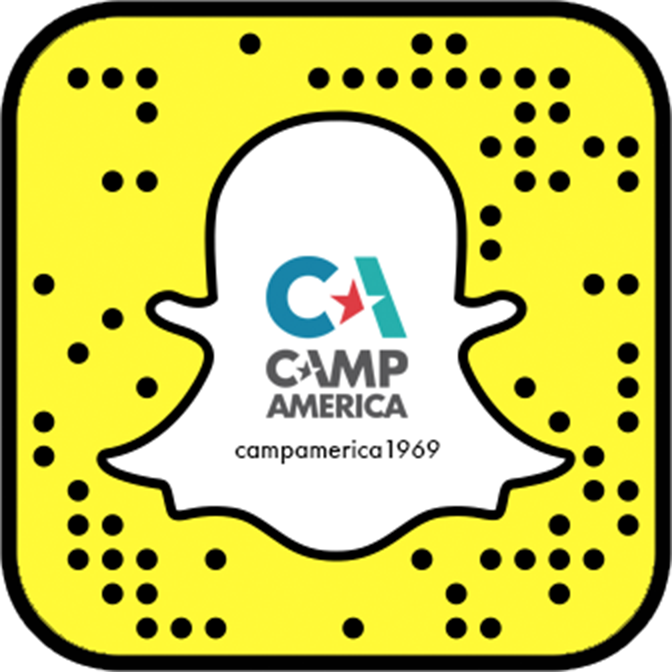 Come meet the Camp America team at a venue near you! We're able to off you a 100% guarantee that we will find a placement on one of the many amazing Jewish summer camps we work with. No other organisation makes this offer. Very simple - you apply, you go! (terms and conditions apply). We also offer a Freedom to Choose package and a full inclusive package. All JCA participants will have their own personal JCA staff member to help them through the application procedure and post placement issues such as visa application. Want to find out more about Jewish Camp America? Click on the button below, submit your details and we'll send you some info!